Have you noticed a change in your body when winter sets in? If you feel sluggish, increasingly hungry, and potentially depressed, you are not alone! And you are certainly not alone if you find yourself gaining weight in the winter. A lot of people find themselves in the same situation when the cold months roll around, and studies show that the average weight gain during holidays for most people ranges from 1.3 pounds to as much as 5 pounds. Winter weight gain can be very upsetting, especially if you work so hard throughout the rest of the year only to ruin your weight loss progress once the snow comes falling down. 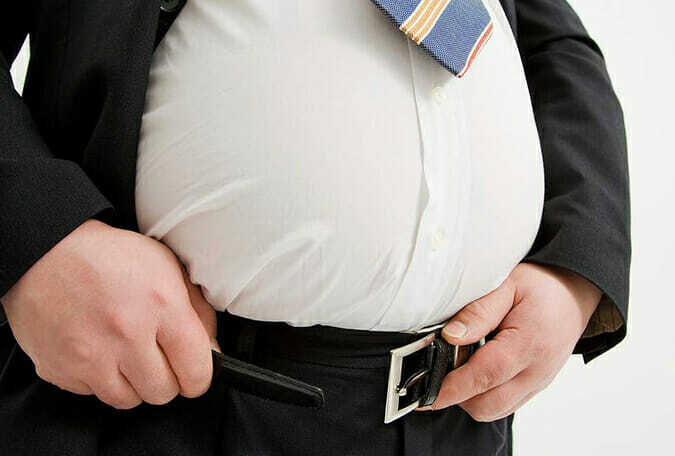 ​Thankfully, there are plenty of things you can do to keep yourself from gaining weight during this time of the year. And the first step is understanding why it happens. If you find yourself gaining weight in the winter, don’t fret! It’s totally normal and it happens to most of us. There are tons of reasons for this. From natural dispositions to biological changes to social factors, it is so easy to gain weight in winter because our weight is affected by several different elements. By learning more about the reasons we gain weight in the winter, the more we can do to avoid the factors that cause weight gain and learn how to prevent it from happening again the next time temperatures drop. Hibernation isn’t only for bears and other wildlife! Scientists believe that we have a natural tendency to avoid the cold and eat more when it gets darker sooner. ​We tend to consume approximately 200 additional calories per day as the sun starts to set sooner. Our ancestors did not know if and when they would find sources of nutrients during winter months, and that fear is potentially an inherited trait that makes us want to stock up on calories and stay indoors when it’s cold. So, if you find yourself in bed binging Netflix and chowing down on more snacks than usual during the colder months, this could be why! The lack of sun and shorter days in the winter can actually alter hormone production. An increase in melatonin can also increase appetite. The lack of energy and motivation is due to the lack of sun in the winter is a problem when combined with a bigger appetite. It could lead to weight gain if not monitored. If you said that the meals and food available during the holiday season wasn’t one of your favorite parts about the winter, you may be lying. The holidays are notorious for hearty meals and lavish parties that can lead to binge eating. By New Year’s, chances are you have been binge eating on and off for a month and feel completely sluggish and bloated. 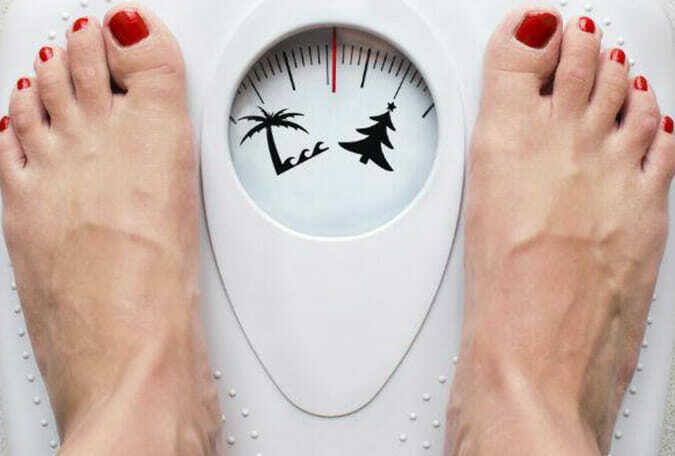 ​All of these holiday meals and parties can add up and increase your winter weight gain. On top of all those hearty holiday meals, chances are you consume some hearty holiday drinks. It’s super easy to knock back cocktail after cocktail, but drinks like eggnog and hot toddies are also loaded with calories. The more you drink, the more the fat and carbs add up and can equal putting on some extra pounds as you make your rounds during the holiday season. ​​Keep in mind that alcohol not only adds calories to your diet, but also slows down your body’s fat-burning capabilities. An American Journal of Clinical Nutrition study found that drinking can slow your metabolism by as much as 73 percent. During winter, one of our main priorities is to stay warm. Luckily, our bodies do this for us by increasing our metabolism. This is made possible by our body burning more energy than it normally does. However, the increase in metabolism is not always beneficial to our health. Generally speaking, this can cause our cravings to skyrocket, and the amount of food we consume along with it. The increase in darkness and cold temperatures in the winter not only make you eat more, but they also make you reach for hearty comfort foods that you may not regularly eat, especially if the food is hot. That’s one reason hearty stews, pasta, and roasts can seem especially appetizing when there is cold weather. Not to mention that warm food can feel so good going down on a cold, winter day. ​When the weather is cold, our bodies naturally want to increase our body temperatures and that is easily done through eating. Metabolizing anything generates warmth because the process naturally expends energy. We all know exercise is a must to lose weight. But, when it’s cold and dark outside, getting out and exercising is less appealing than staying inside where it’s nice and warm. And when we stay inside, we’re more likely to chow down on those warm comfort foods than start exercising. Not to mention that when it’s cold outside and it gets darker quicker, it is much easier to make excuses for not going to the gym or getting out and exercising than in the summer. After all, who wants to go for a run when it’s cold and dark? Summer is the time of year when fresh produce is plentiful and much easier to choose over foods that are bad for you. It also seems like there’s a produce stand every time you turn around in the summer, and it’s super simple for you to pick up fruits and veggies on a whim. In the winter, when gardening and farming slows down due to the colder weather, there isn’t as much produce to choose from and there is nowhere near as many produce stands. 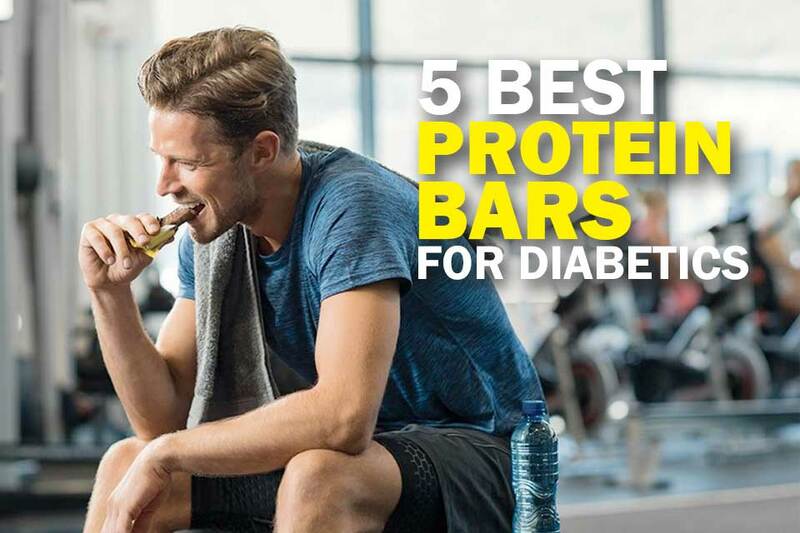 ​That makes it easier to chow down on comfort foods and snacks filled with calories and fat. If you feel less motivated and even more depressed than usual when it gets colder and darker outside, it’s not in your head. Studies show that the sun plays a very important role in keeping our moods balanced, so when it goes away in the winter, moods can plummet. ​SAD is a type of clinical depression and can be counteracted by soaking up as much sunlight as possible. While gaining weight in the winter is seemingly a natural process that we all go through, it doesn’t have to be that way! Knowing what causes winter weight gain and how to counteract it is the first step in avoiding those extra pounds. 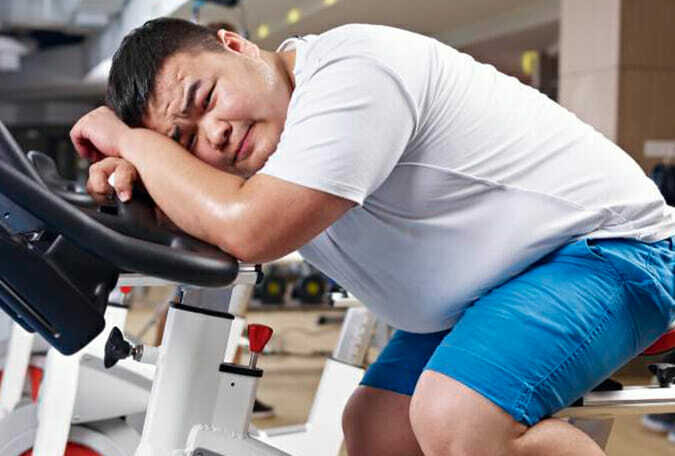 From there, you can use these 5 helpful tips to stay away from situations that could potentially ruin your weight loss progress and mess up the year of fitness and healthy habits that you’ve achieved. Make it a point to exercise even if you lack the motivation. If you are someone who usually likes to go for a walk, run, or bike ride outside, switch it up and try out the machines at the gym instead. 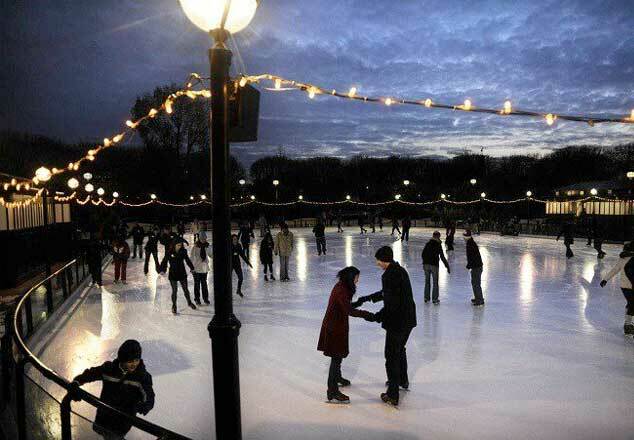 And if you are the type of person who really likes going outdoors, try out a new sport like ice skating, skiing, or snowboarding. ​These are all great ways to exercise while still having fun, even if you are on vacation! ​Take five to 10 minutes and do some low level aerobic exercise like jogging in place or doing jumping jacks. That way, when you step outside, you'll already be warm. 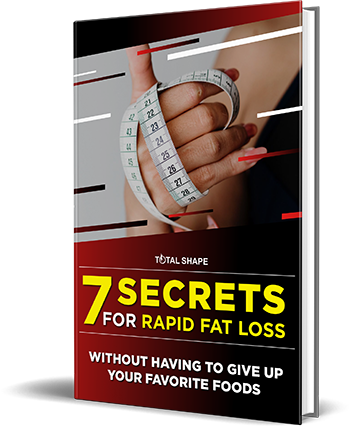 When you’re inside multiple hours a day or when you spend a lot of time at holiday parties, grazing can seem so easy and tempting, but this can really add up and lead to gaining more fat. To keep from grazing, make sure to set clear boundaries with yourself. 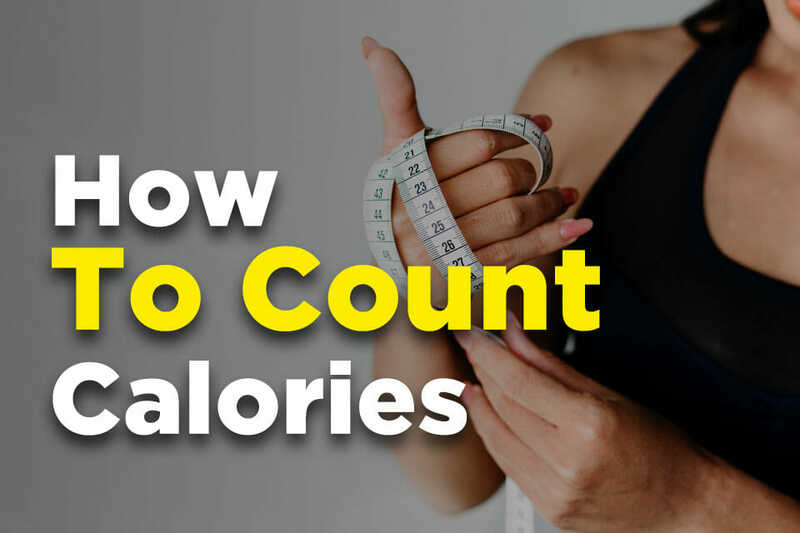 This can mean allowing yourself to only snack at certain times, or setting a limit to the portion sizes that you can eat. 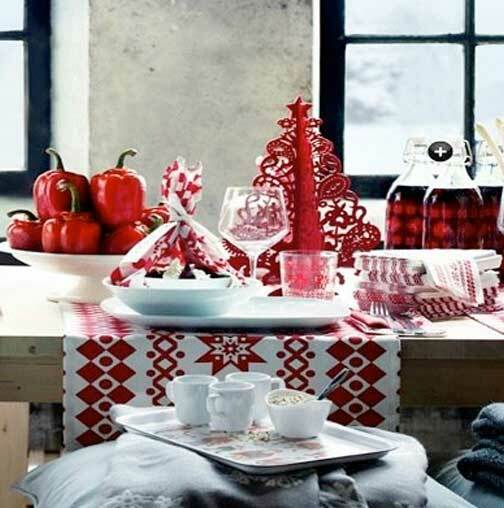 ​If you go to a party with a huge table of snacks and goodies, try not to eat more than you would for a normal meal. While you may steer clear of the dessert table at parties, you may be forgetting to avoid another key factor in winter weight gain: booze. Alcoholic drinks can be loaded with calories, especially mixed drinks with all the sugars and carbs they contain. Try not to knock back too many mixed drinks to keep from putting on weight, or find alternative mixers to lower the number of calories you are consuming. Also, make sure to drink plenty of water between drinks to keep you from drinking too much. Seasonal Affective Disorder (SAD) is a real threat in the winter. It can be accompanied by depression, lack of motivation, and even insomnia. Not to mention that if you are stressed about holiday finances, your cortisol levels will rise and add to the winter weight gain. That’s why it’s so important to stay happy during the cold months. ​Do what makes you happy in the winter and make sure to get plenty of sunlight whenever possible. If necessary, even look into getting a light box or going to therapy. Eating whole foods whenever possible can decrease the chances that you will eat foods that are bad for you. Fill up on protein like steak or chicken and pile on a larger portion of vegetables with every meal. 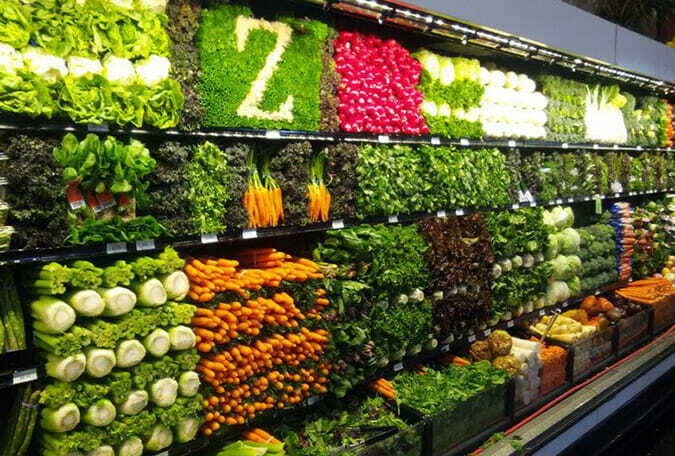 Whole foods like these can keep you fuller longer, making it less likely that you will binge eat later. We talk about this more here. Also, don’t skip meals or avoid eating until a certain time. Skipping meals is another way to almost guarantee that you will binge eat once you get extremely hungry. Sugar can trigger a spike in your insulin levels that could increase your appetite and potential for fat storage. To remove this threat, limit the amount of sugar you eat. Winter dieting can be hard, but it will be worth it when you don’t gain any weight! Winter doesn’t have to be a time filled with binge eating unhealthy foods and skipping the physical activity. And you certainly don’t have to let weight gain happen when the holiday season rolls around. Eat healthy instead of bulking up on sweets and fatty foods, stay active, and get as much sun as you can. Now that you know what to expect the next time the temperature starts to drop and it seems like it’s always dark, you can avoid gaining weight and getting behind on your fitness progress. In fact, you can start making some of these simple changes to start improving your fitness today!